The humble little snowdrop is one of the first plants to push through the cold winter soil and brings a burst of bright white colour to an otherwise rather dreary landscape; a herald that Spring is just around the corner. 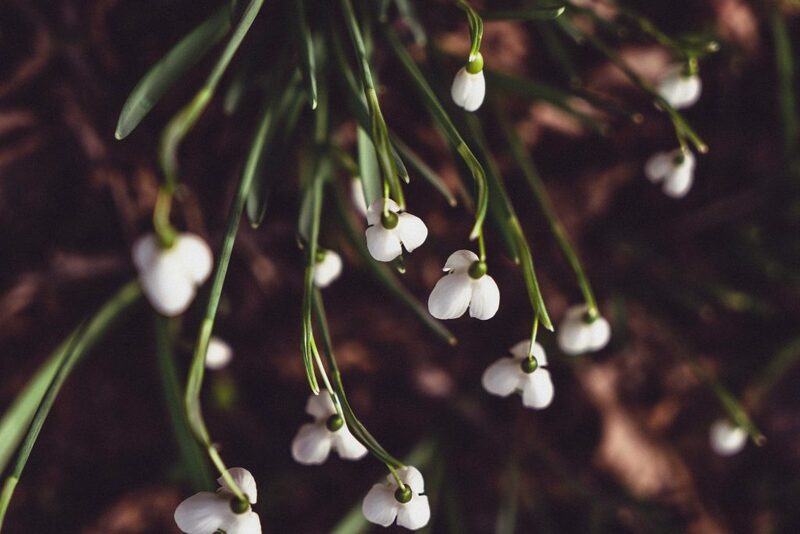 Read more: Snowdrop quotes that will have you wishing for early spring! 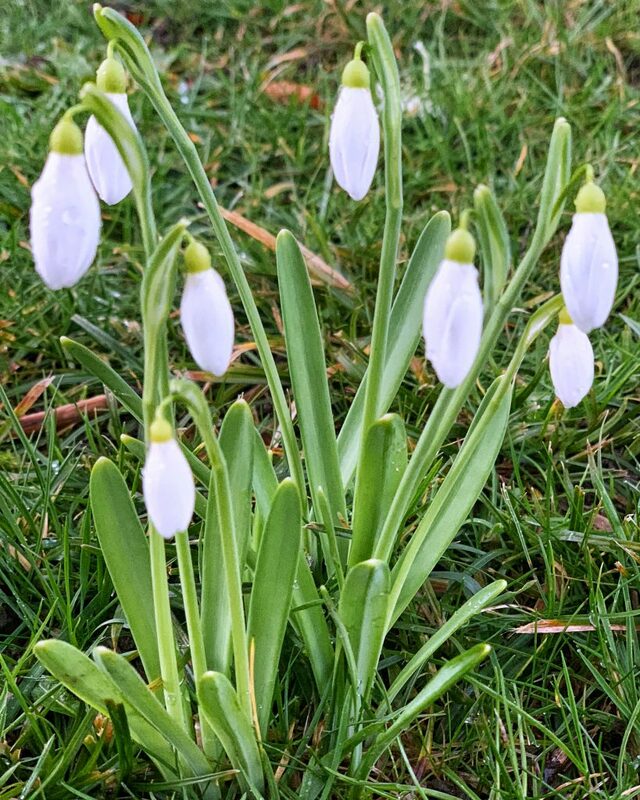 You’d be forgiven for thinking that the common snowdrop, or as the best known species of the genus is officially called, galanthus nivalis is a native of the English countryside. 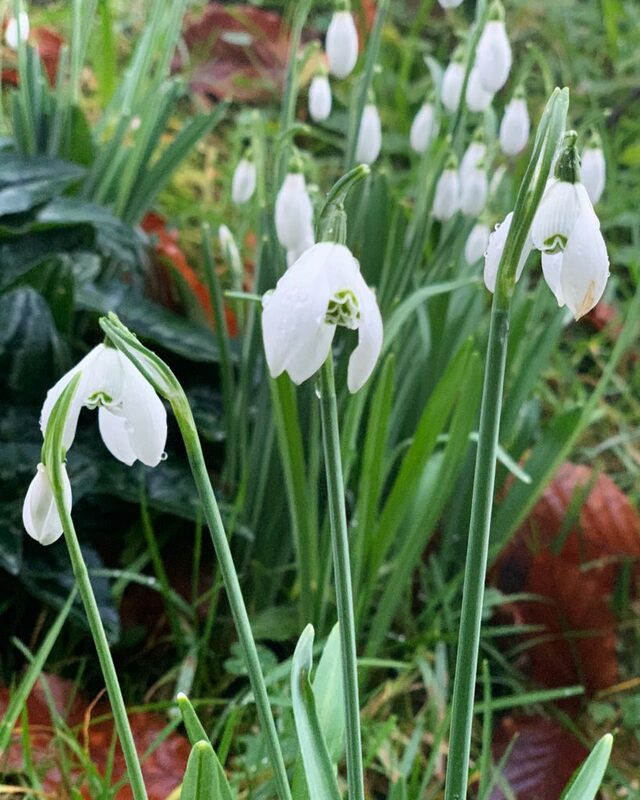 Galanthus is derived from two Greek words meaning ‘milk’ and ‘flower’ referring to the white petals and Nivalis from the Latin word for ‘snow’. These diminutive bulbous perennials certainly grow most prolifically in small dense clumps creating great swathes of white carpet under deciduous woodland and indeed anywhere that can provide them with a bit of dappled shade. 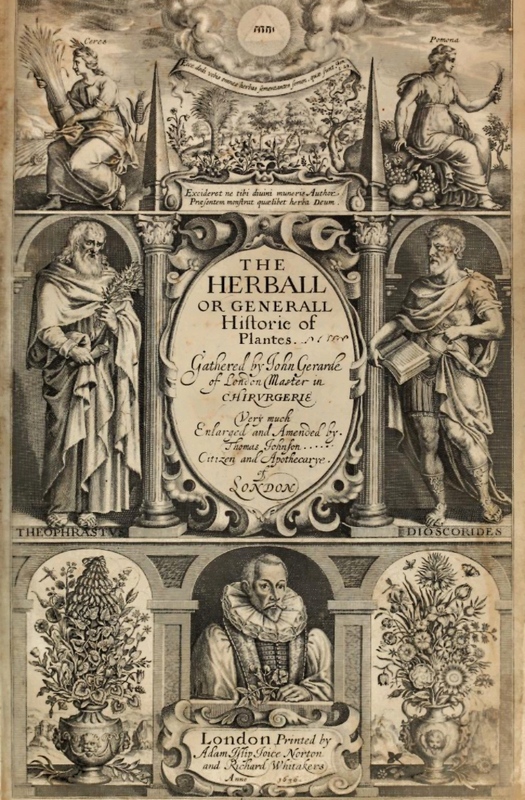 The plant’s originally a native of mainland Europe, even mentioned in ancient Greek literature, and is believed to have been introduced to England around the beginning of the 16th century. 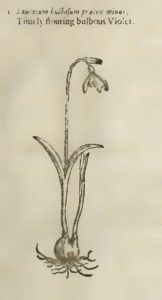 Mentioned in John Gerard’s General Historie of Plantes printed in 1597 (and then amended in 1636 after his death), the snowdrop was originally listed as Leucojum bulbosum praecox minus – ‘Timely flouring bulbous Violet’. 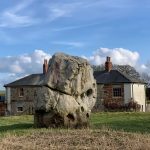 ‘…our London gardens have taken possession of most of them many years past’. 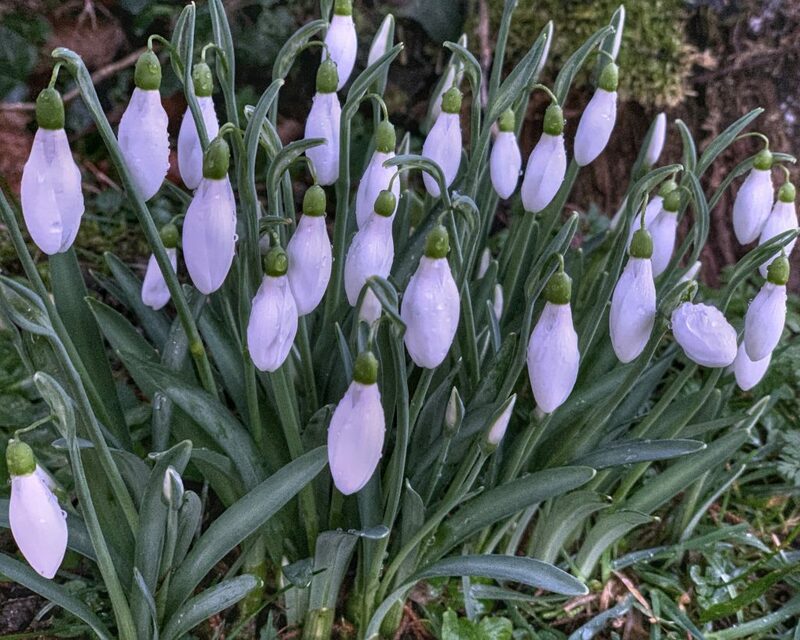 It wasn’t until 1753 that the Swedish botanist Carl Linnaeus in his book Species Plantarum reclassified the snowdrop using the greek/latin term still used today – Galanthus Nivalis thereby distinguishing it from the Leucojum (Snowflake) genus it had previously been associated with. 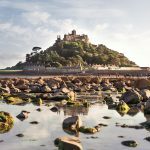 After much chopping and changing the little snowdrop was eventually placed in the Amaryllidaceae family created in 1805 by Jean Henri Jaume Saint-Hilarie and remains classified as such to this day. 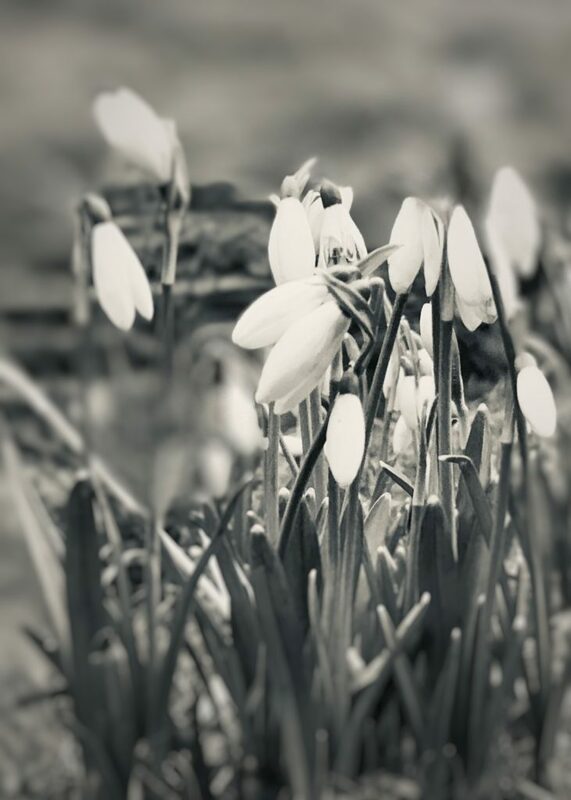 Snowdrops rapidly gained popularity in the 19th century and with the surge of both botany and floral symbolism became associated with hope and purity; not surprising when you think of the small white flowers pushing through the cold earth during the late dreary winter months. 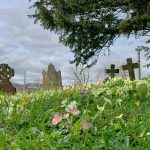 There was, however, a dark superstition associated with the little plant and probably developed from swathes of the bulbs being planted in and around graveyards during the Victorian era. 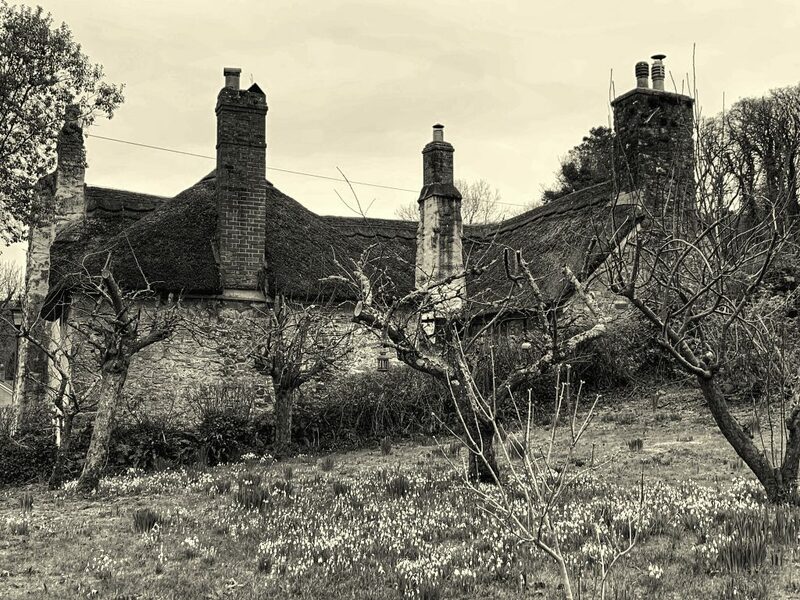 In many areas of the country, the snowdrop became a harbinger of death and impending doom if cut and brought into the home and this superstition persisted well into the 20th century. 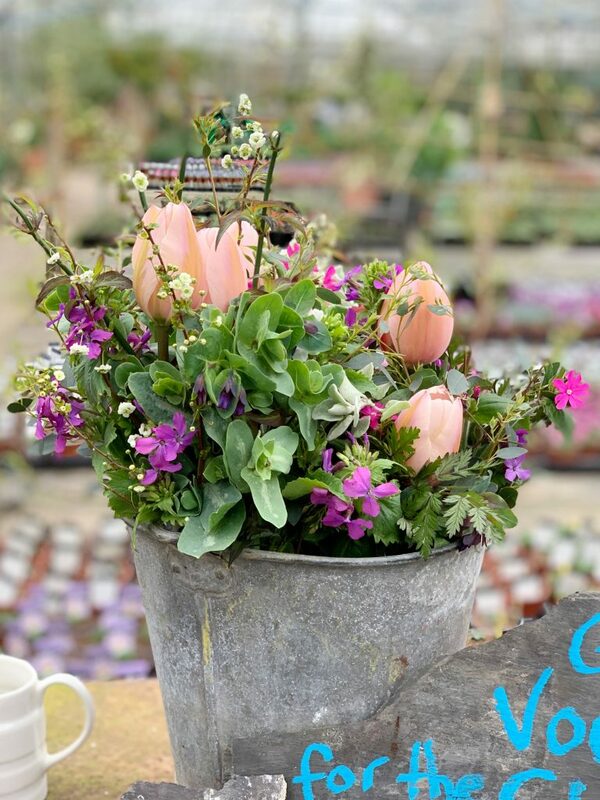 Happily, this is no longer the case and there’s nothing better than a small vase of snowdrops to create a little magic in the house during the bleak winter months! Just like the tulip-mania of the 17th century but on a somewhat smaller scale Galanthus bulbs have since the mid-19th century attracted their own fan club. 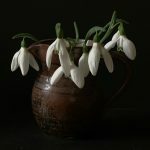 The great horticulturalist and plantsman E A Bowles, an avid galanthus collector, wrote a letter to a fellow enthusiast entitled ‘Dear Galanthopil’ and it’s assumed this is where the word galanthophile originated. In 2011 a single Galanthus plicatus E A Bowles bulb named after the great man himself sold for £357. This may seem pretty steep to us non-Galanthophiles where one snowdrop looks pretty much the same as another, but, it’s by no means the highest price paid. In 2015 someone forked out £1,390 for a lone snowdrop bulb off eBay!